When the Supreme Court decided in June 2018 that states could now require online retailers and other remote sellers to collect sales tax from customers, even if the retailer didn’t have a presence in that state, it was big news. Commonly called the “Wayfair Tax,” the legal ability for states to force online retailers to collect and remit sales tax means big bucks for state coffers. Brick-and-mortar stores that don’t sell online (or do very little business there) may see a noticeable uptick in sales because of the Wayfair Tax. With many online retailers now required to collect sales tax, the playing field is being leveled. To some customers, the price of shopping locally will likely become much more attractive. With 45 states and the District of Columbia now collecting some form of sales tax, and no federal legislation providing guidance, online retailers need to understand the variety of requirements and statutes of each state. The Supreme Court’s ruling directs that states can only require remote sellers who meet certain thresholds to collect the Wayfair Tax. Online retailers must have “substantial nexus” within the state and not face “undue burdens.” The court implied that thresholds of $100,000 in sales or 200 transactions annually was ample to establish “substantial nexus” in a state and prevent “undue burdens,” especially for small businesses. But every state is different. Some states have alternative thresholds. Lacking federal guidance, there will likely be future lawsuits or legislation that seeks to clarify these thresholds. In the meantime, online retailers will need to do their homework to determine which states they should worry about. The Streamlined Sales Tax Project and the National Retail Federation are two good resources for Wayfair Tax information. 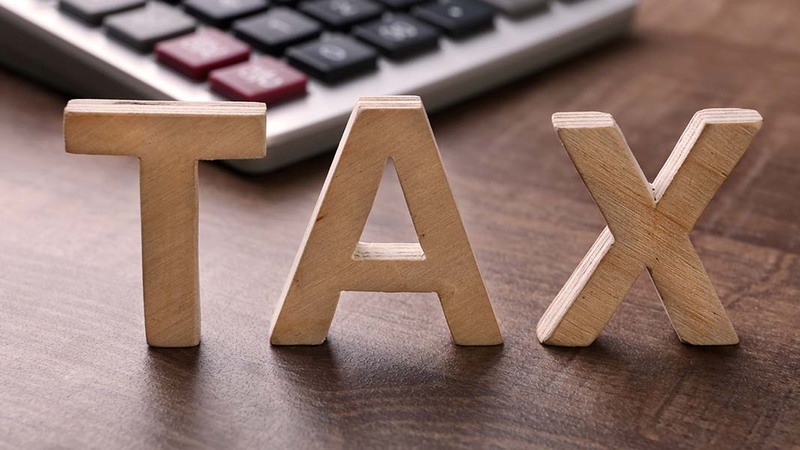 With each state having different thresholds, varying tax rates, and particular lists of what is and isn’t taxable, online retailers will need to institute complex systems to calculate and collect taxes. Reengineering the technology of these systems may require at least modest expenditures. Paying each state where tax is due on a regular basis will also involve extra paperwork and office expense. Paying sales tax on purchases makes online buying at least a little less attractive to consumers. Some customers will shop locally or postpone purchases indefinitely, especially for larger-ticket items. While this may not mean much to the Amazons and Walmarts of the world, it could have a big impact on the bottom line of smaller online retailers. No doubt, there will be a lot of pencil sharpening going on once states get serious about collecting any sales tax due. A knowledgeable bookkeeper can be a tremendous help to both online or brick-and-mortar retailers when it comes to sales tax collection. More broadly, a capable accountant can assist with general business planning, including investments, tax administration, and business management.